There was a little bit of a kerfuffle over the weekend, as a Reset Era user spotted some language in the UK PlayStation Store listing for Activision and FromSoftware’s Sekiro: Shadows Die Twice. The language suggested that the game might have microtransactions. While microtransactions are often controversial in their own right, seeing them pop up for a game so firmly in the single player arena, even without outright confirmation, was enough to cause a stir. Luckily, this appears to be a miscommunication, and a PR representative for Activision confirmed that fans eager to only pay the initial retail price for Sekiro have nothing to worry about. After reaching out for comment, a representative from PR outfit Step 3 (which works with Activision) responded to outlet Cog Connected, with news that should make all the anti-microtransaction diehards relax. At least, as far as Sekiro is concerned. 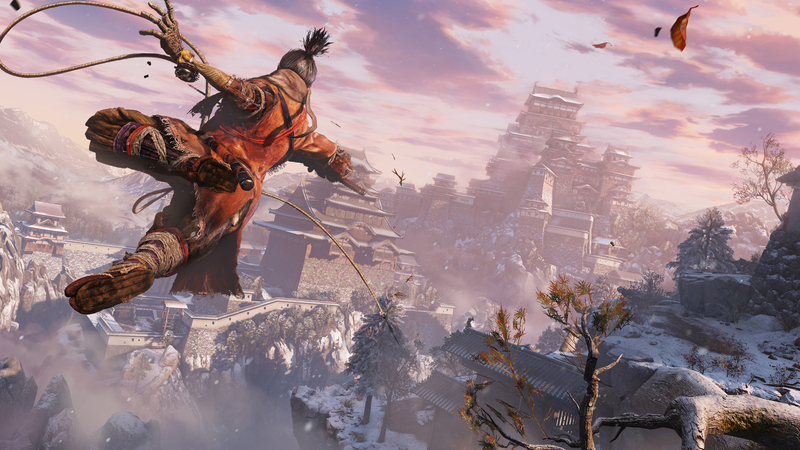 The representative, Weibke Vallentin, stated that there are no plans for microtransactions in Sekiro. The text in the PlayStation Store listing, which originally stated “In-game purchases optional,” was attributed to an “erroneous tick box. Cog Connected also stated it was told that the language would be removed, but as of this writing it is still there.